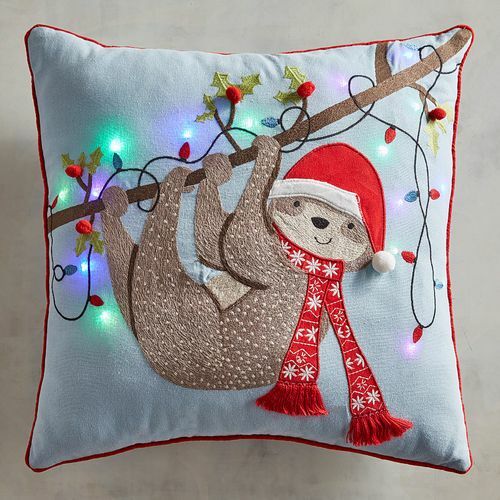 The holidays are nearly upon us, so why not brighten your couch with a couple of these pillows. 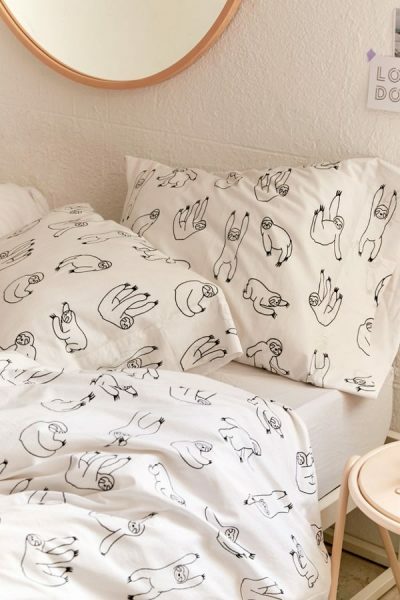 Given that sloths spend a lot of time sleeping, why not choose sloth-themed bedding. 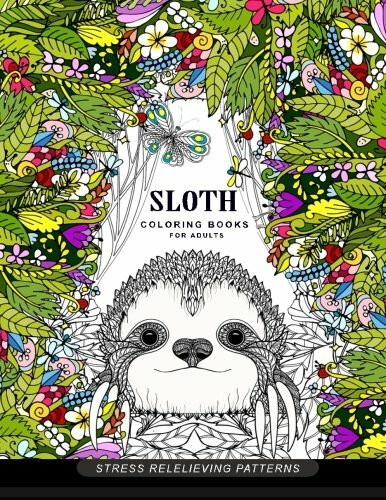 Coloring books are relaxing and fun, especially if they feature your favorite animal. 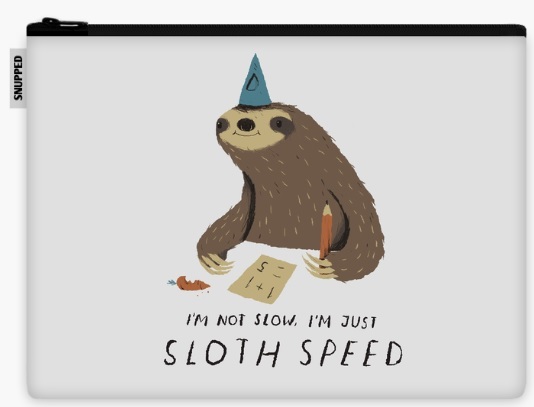 Let the world know you aren’t in any hurry by storing your notebook or laptop in one of these pouches. 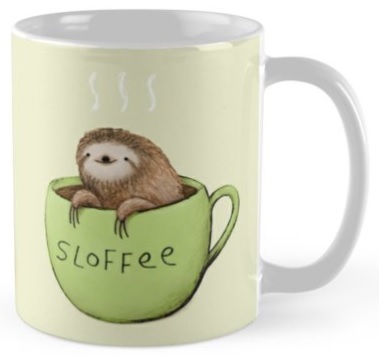 Since one can never have too much coffee or too many cute coffee mugs. Fall is upon us, which means rainy days and stylish umbrellas. 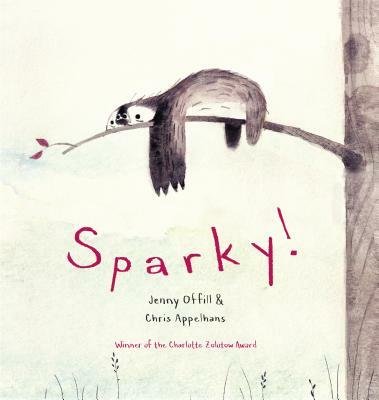 For the littlest sloth lovers, one of my all-time-favorite picture books. 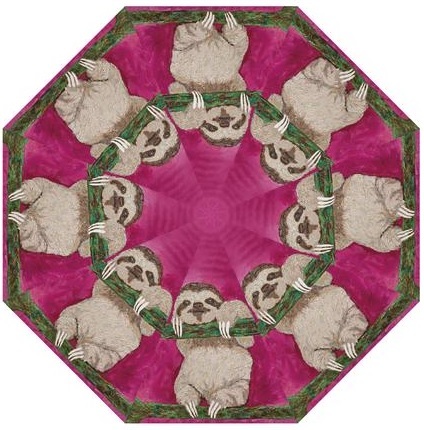 Finally, sloths know that slowing down, taking it easy, and getting enough rest are important to the good life. 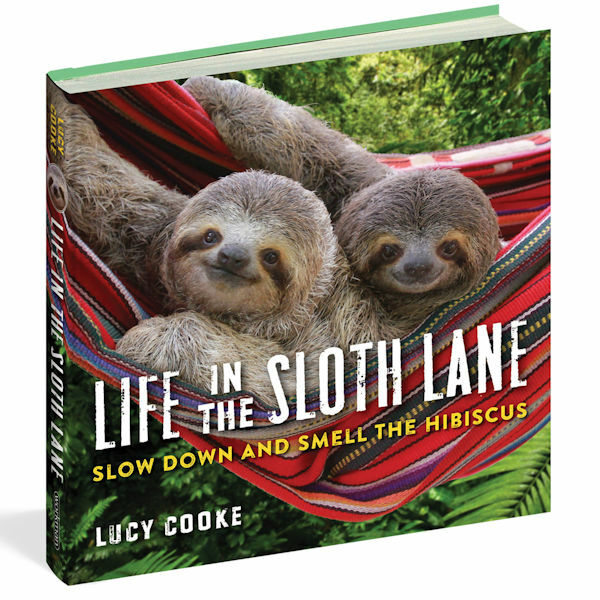 If sloths are your spirit animals, then this whimsical book is perfect for your coffee table.